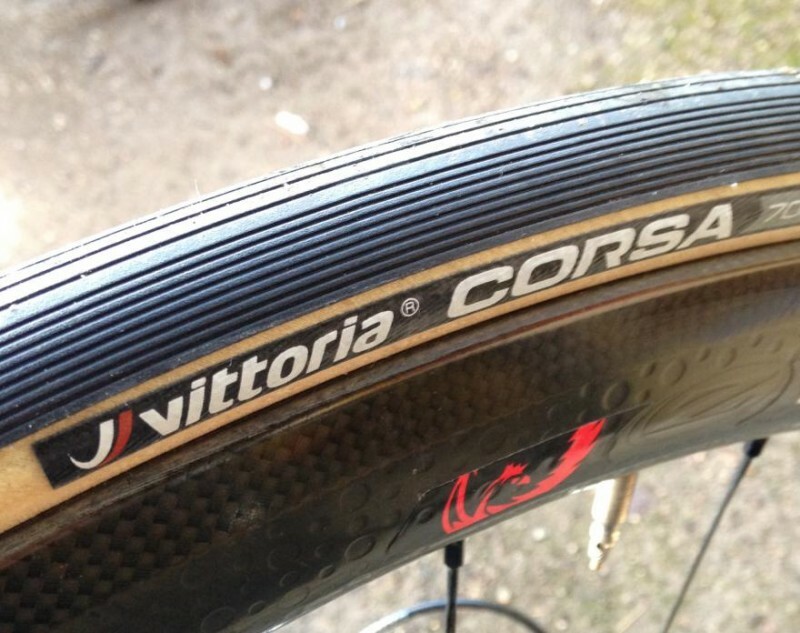 Vittoria — one of the favored tires of road bikers, this brand has updated their Open Corsa CX. 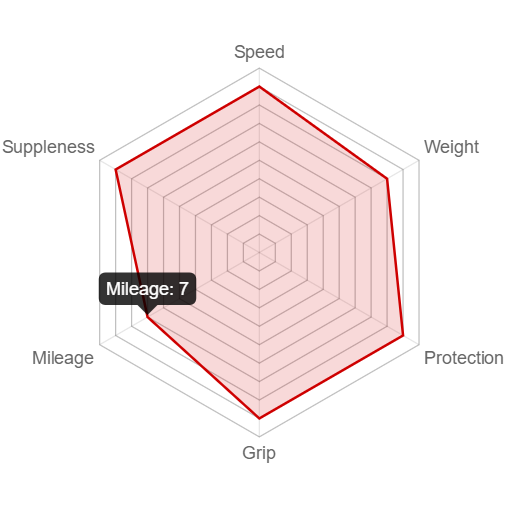 This model tire offered a lively and supple ride and was fast rolling while providing a great grip on the road in a variety of road conditions. 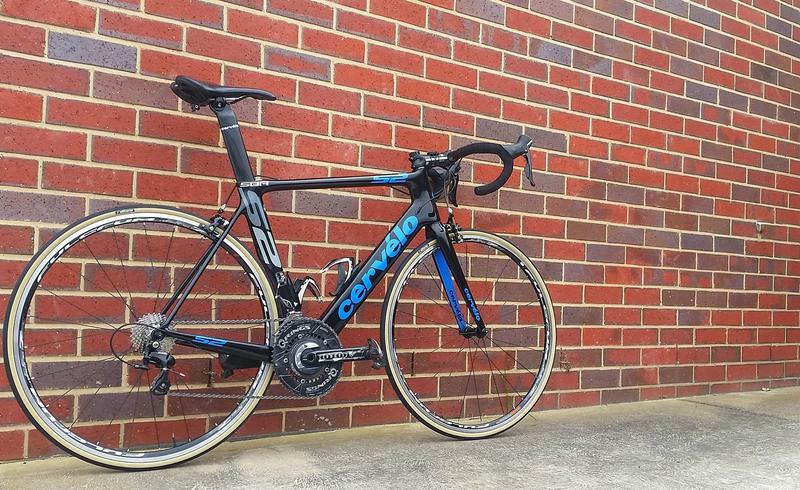 True, the Open Corsa CX isn’t as durable and long lasting as others, and is somewhat expensive — but the ride it offered was just too good for many cyclists to give up. If you’re nervous at how the update has changed Vittoria’s Open Corsa CX, don’t worry — they actually nailed the new design. 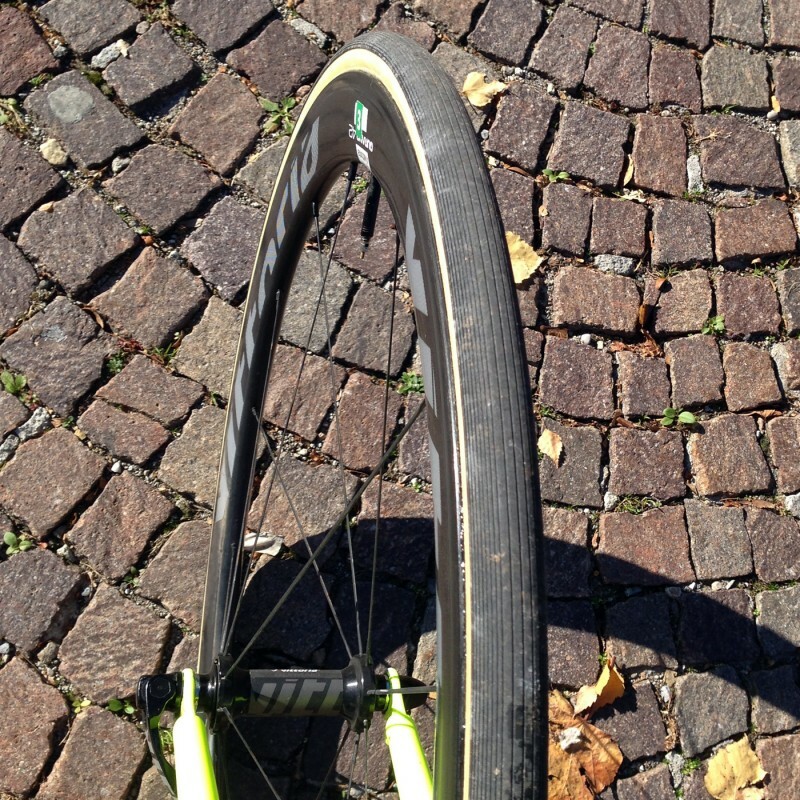 The brand replaced the old tires with the new Corsa Open (Vittoria calls clinchers “open tubulars”). The tire does look different — it features a new tread pattern, new hot patch, and an updated casing. One of the most significant changes is the addition of graphene to the rubber compound. Graphene is of course a form of carbon and is very thin (around two to eight atoms thick in this tire). 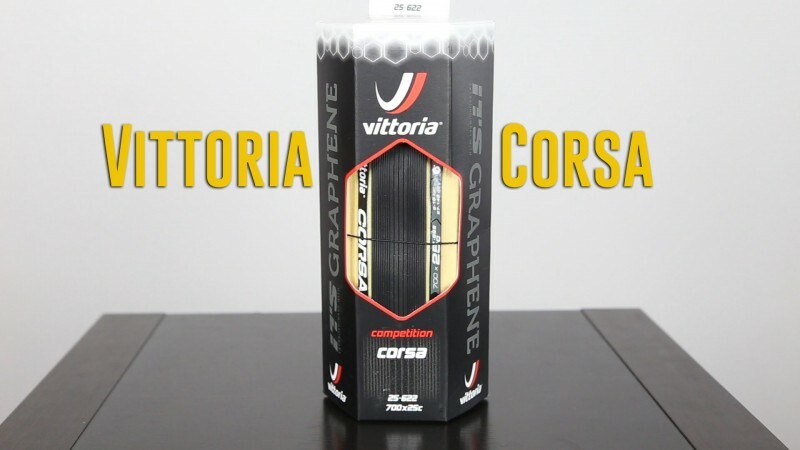 Vittoria claims that by adding the graphene, they have given the Corsa Open a better grip, as well as boosting puncture resistance and adding overall strength. It also is said to lower the rolling resistance by 19 percent. In all, Vittoria is using four distinct compounds for the tread. When you do a back to back test of the previous Open Corsa CX and the new Corsa Open with graphene, you can tell the difference. You may be wondering if it is more durable, if it’s grippier, and if it is faster — after some CX (mixed-terrain) riding, the new graphene tires do appear to hold up much better than the previous ones — this means you get more for your money and greater durability. 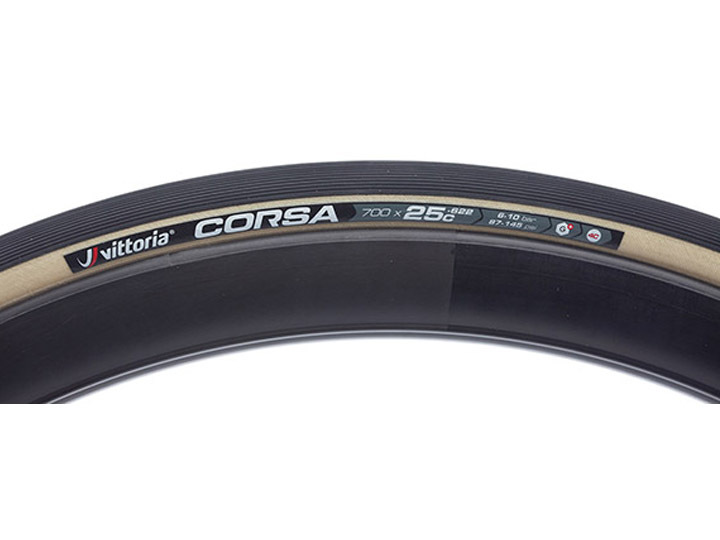 Perhaps it is the use of graphene or perhaps it is all of the changes Vittoria made – but regardless, the new Corsa tires do give you everything you love about the old model but with enhanced performance and a new range of materials that will provide better grip, durability, and a new tread pattern and updated casing. The casing is a bit more familiar — Vittoria’s updated 320 threads per inch (tpi) cotton casing features tough aramid fibers woven in. 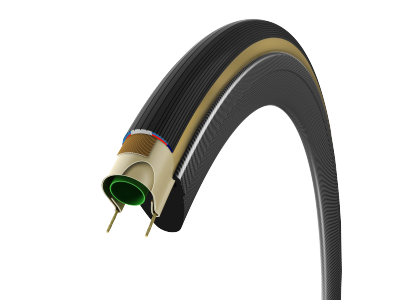 This was originally used in tires that were designed for the spring Classics. The construction process also stayed the same — rather than vulcanizing the tread (which means adding rubber to the casing then “cooking” it so to speak so that the tire forms the tread like most tires), Vittoria glues the tread to the casing and this is claimed to create a more supple tire than is possible with vulcanized ones. In addition, this Corsa features a Kevlar reinforced Corespun K for increased sidewall protection. While the casing has changed so little, the vaunted feel of the Corsa is still present, with the same smoothness and amazing feel.